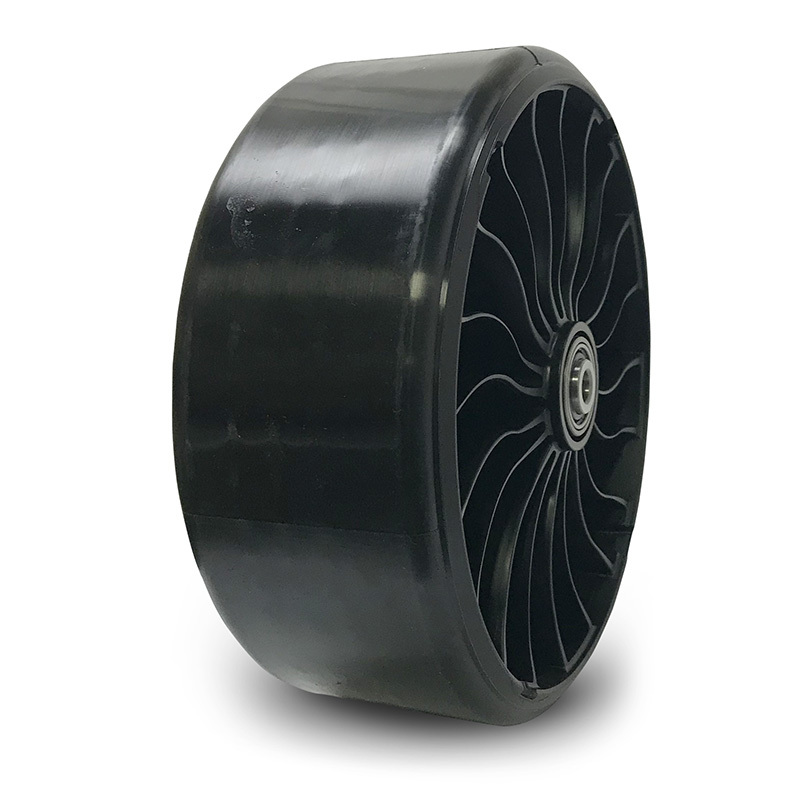 Flat Free Tire and Wheel Assembly Designed for use on zero turn radius mowers. The X Tweel Turf Caster from Michelin is an airless radial tire and wheel assembly designed for use on zero turn mowers. The Tweel turf requires no maintenance, no air pressure checks and none of the common problems that plague conventional turf tires like unseated beads and flat tires. Tweel Turf Caster assemblies replace your current tire, wheel and valve with a complete unit that ensures consistent hub height for a consistent, even cut. Using full-width poly-resin spokes, the Tweel Turf Caster offers excellent lateral stability for outstanding side hill performance. Built with a unique spoke design, the Tweel turf Caster dampens the ride and enhances operator comfort even when navigating over curbs and other bumps. Michelin Tweel Turf tires utilize high performance tread compounds to offer long tread life that is two to three times that of a pneumatic tire at equal tread depth. For the Michelin X Tweel Turf Caster tire, call or order from our online tire store today. The Tweel starts with a flexible yet strong “shear beam” that forms the rim of the wheel. The shear beam consists of two steel hoops with a rubber core, so that stretching and compressing forces that act on different parts of the wheel can be tied together and counteract each other. 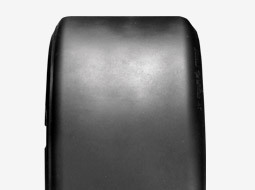 The rim is connected to the hub with a series of strong but deformable poly resin spokes. When a load is applied, the hub sinks until it is hanging from the upper spokes, so that the wheel has a large footprint for increased traction—while still allowing the tire to rotate.